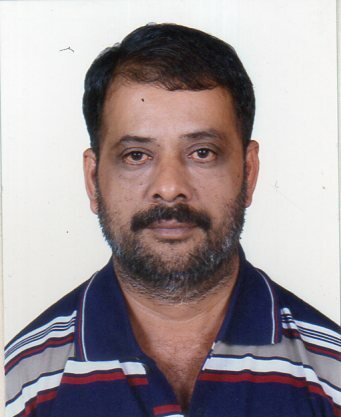 Kalamandalam Balasubramanian was born in 1955 to C V Rama Variar and Thankamani Marasiar. He joined Kerala Kalamandalam as a student in 1968 and completed rigorous training as a Kathakali actor under the tutelage of such stalwarts as Kalamandalam Ramankutty Nair and Kalamandalam Gopi. 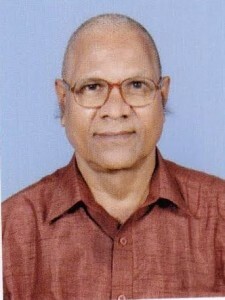 He served his alma mater as a teacher, head of department and principal for 32 years from 1979. Today Kalamandalam Balasubramanian is one of the most accomplished and respected Kathakali actors. Numerous accolades and awards that have come his way bear testimony to this fact. 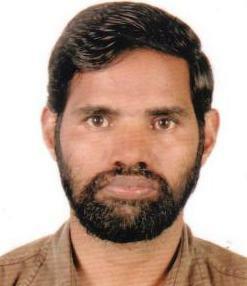 Born in 1967 to Karunakaran Nair and Janaki Amma in Kuttikkattu Veettil, Manoj joined Kalamandalam as a student after his primary education. He trained as an actor in the Thekkan Chitta (Southern Style) of Kathakali and was taught by Kalamandalam Rajasekharan and Kalamandalam Prasanna Kumar. 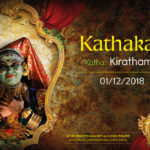 After completing his training, he is presently active in the Kathakali circuit as an unaffiliated artiste adept in both the Thekkan and Vadakkan (Southern and Northern) styles of Kathakali. He has also shown his prowess as a writer, choreographer and stage actor. 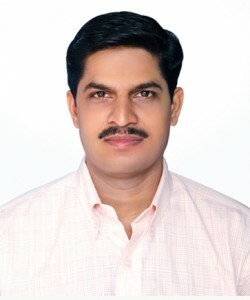 Born in 1980 to Balakrishnan Nair and Saraswathi Amma in Madappatharayil Veettil, Vinod Kumar started training as a Kathakali actor in Kalanilayam at the age of 15. Kalanilayam Gopi and Kalanilayam Gopinathan were his main instructors. After completing his training, he is presently working as a faculty in Ambalapuzha Sandarshan Academy. Vinod Kumar is a promising Kathakali actor who combines innate talent with academic training to successfully essay a range of Kathakali characters on stage. Born to Chandrashekharan Nair and Radhamma in 1979 at Kuttanadu, Shanmukhan completed his diploma in Kathakali Vesham from Kerala Kalamandalam in 1998. 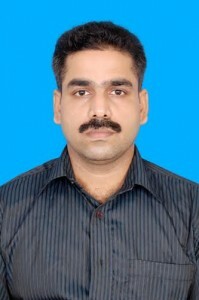 He pursued his higher studies in the same institution for two more years under scholarship. Flawless poise and elegance in makeup and costume, strong physical disposition, meticulous attention to even the smallest details, purity in emotional deliverance and precise movements deep rooted in the classical legitimacy of Kathakali, all stand to prove that it is not mere luck that has made Kalamandalam Shanmukhadas enthroned the busiest actor among the young and contemporary Kathakali artistes. Shanmukhadas portrays both male and female characters effortlessly and with exceptional skill. Born to Puliyannur Subramanyan Nampoothiri and Pullur Umadevi Antharjanam in 1973, Haripriya completed her higher studies in Chemistry and pursued her career as a teacher before turning her attention to being a serious Kathakali performer. She is trained under RLV Damodara Pisharody and FACT Padmanabhan and is presently honing her skills as an actor under Kalamandalam Vasu Pisharody. She has also trained as a Kathakali musician under Kalamandalam Gopalakrishnan. It is an exception for a woman to perform as a Kathakali actor. Haripriya has excelled in this role and has enacted all the leading female characters in Kathakali to the satisfaction and accolades of connoisseurs. 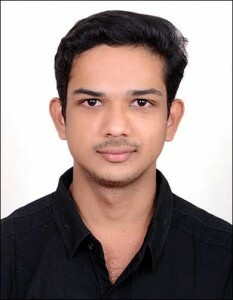 Born in 1994 to Devakisadanam Sivashankaran and Radhamani, Adityan has completed his training as a Kathakali actor in Kalamandalam and is presently pursuing higher studies there. With his talent and hard work, Adityan was able to garner the attention and accolades of connoisseurs soon after his training. At a young age itself, he has demonstrated his mastery over even relatively complex and elaborate roles in Kathakali. Born to Mulur Madathil Kelu Nedungadi and Karumana Kamalakshi Amma (both of them accomplished musicians) in 1960 music came naturally to Narayanan. 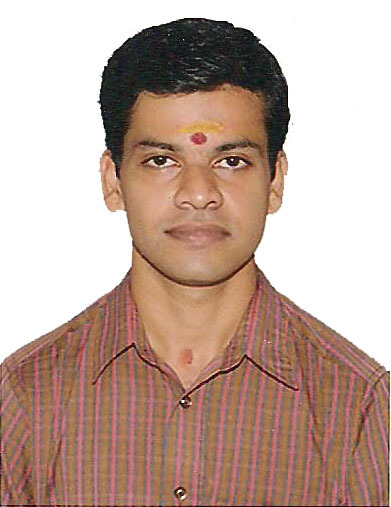 He joined Kottakkal Natya Samgham as a student for Kathakali music at the age of 12. Stalwarts like Vasu Nedungadi, Gopala Pisharody, Parameswaran Nampoothiri, Neelakantan Nambeesan and Unnikrishna Kurupu tutored him. He joined the same institution as an instructor in 1982 and today serves as the Head of Department. 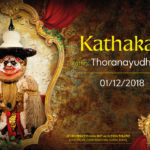 Narayanan is today counted among the foremost Kathakali musicians combining aspects of tradition and technicalities that are vital to a successful Kathakali performance. Born to Vishnu Nampoothiri and Sreedevi Andarjanam in 1969 in Vaikam, Babu Nampoothiri underwent training in Kathakali Sangeetham at Kerala Kalamandalam under Gangadharan Asan, Ramankutti Warrier and Madambi Asan. Kalamandalam Babu Nampoothiri’s vocal rendition is one of the vital attractions at the Kathakali performances by Kerala Kalamandalam group today. His profundity in Carnatic music and readiness to adopt and evolve has made him a widely accepted musician by Kathakali enthusiast. He has been working in his alma mater since 1999. Born to Vengeri Unnikrishnan Nampoothiri and Subhadra in 1975, Narayanan joined Kottakkal Natya Samgham as a student after his matriculation. He trained in Kathakali music under Kalamandalam KPS Nampoothiri, Kottakkal Narayanan and Madhu. He has proved his ability both as an accompanying (shankidi) and main (ponnani) singer. 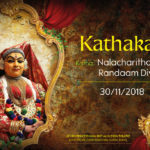 Born to V N Narayaanan Namboothiri and Leela Andarjanam in 1976, Ram Mohan or Raman to his acquaintances and friends is a singer who is looked up to by all Kathakali aficionados. His father too was a renowned Kathakali Singer and his initiation into Kathakali was through Vesham under the tutelage of Kalamandalam Soman. 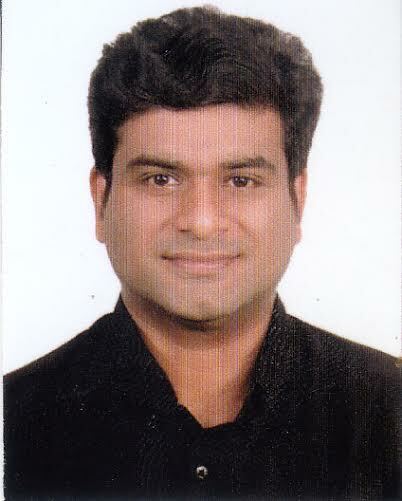 A graduate in Mathematics from Calicut University, Raman did Masters in Carnatic music from Chittoor College. 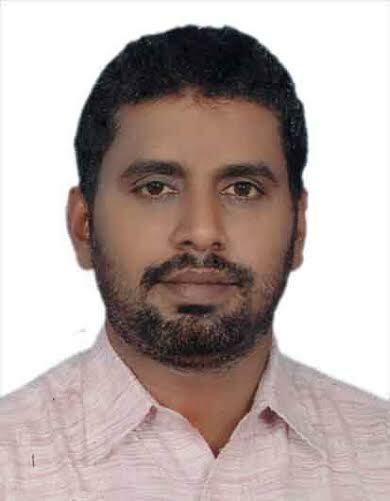 He has also pursued Kathakali sangeetham for five years under the tutelage of Kalamadalam Sreekumar and Madambiasan. He joined Kundoorkkunnu High School in 2010 as a mathematics teacher. Born to Kottakkal Manayil ED Damodaran Nampoothiri and Sreedevi, Raman Nampoothiri started his Chenda training under his father. He joined Kalamandalam at the age of 12 and trained under Chandra Mannadiyar and Achunni Pothuval. 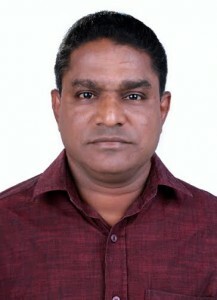 After establishing himself as an able percussionist, he served in Margi (1982 – 2001) and RLV College (2001 – 2007) as a faculty and Head of Department respectively. With his deep knowledge, experience and affable nature Raman Nampoothiri serves as a dependable accompanist for the senior actors and as an inspiration and guide to the younger generation in Kathakali. Ramakrishnan was born in 1971 to Late Govindankutty Pisharody and Thankam, in Karrimpuzha, Palakkad. 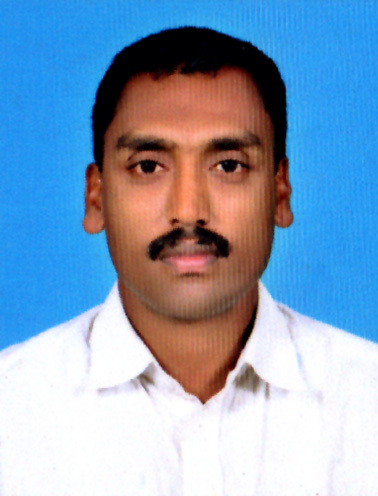 He completed PG Diploma in Kathakali Chenda from Perur Gandhi Seva Sadanam Kathakali Academy. He has trained under Kalamandalam Achunni Pothuval, Sadanam Gopalakrishnan, Kalamandalam Prabhakara Pothuval, Sadanam Vasudevan and Kalamandalam Balaraman. 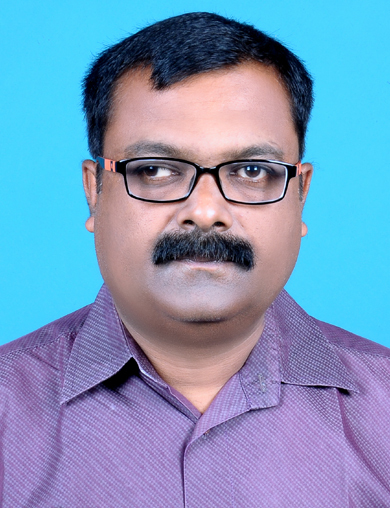 Since 1993 he is serving as a Chenda faculty in his alma mater. In addition to Kathakali, Ramakrishnan is an adept performer in Thayampaka and Melam and an able accompanist for dance forms like Mohiniattam and Bharathanatyam. Born in 1970 to Sankarankutty Nair and Malathy Amma in Kandanaga Veettil, Prakash completed his Diploma in Maddalam from Kalamandalam and post graduation from MG University. 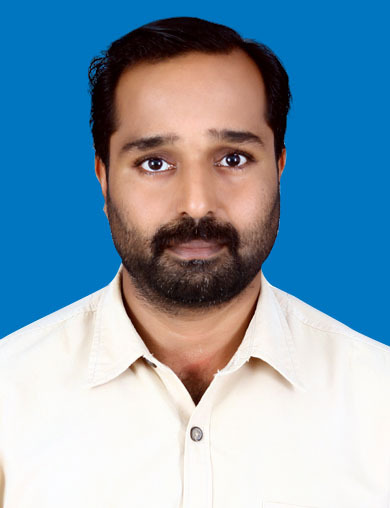 Narayanan Nambeesan, Narayanan Nair and Gopikuttan are among his teachers. He is presently serving as a facutly in RLV College and is also an accomplished Maddalam performer for both Kathakali and Panchavadyam. Bharatharajan studied in Peringottu School famous for the accolades it has won in panchavaadyam and melam. In his high school years, Bharatharajan joined Sadanam Kathakali Academy where he trained under Sadanam Rajagopalan and Sadanam Devadas. Later he underwent training under Cherpulasseri Sivan in the traditional gurukul style. Having earned renown as an adept Kathakali and panchavaadyam performer, Bharatharajan is presently serving as an instructor in his alma mater at Peringottu. Born in 1983 to Cherpulassery Sivan and Vijayakumari, Hariharan completed his degree in performing arts from Kerala Kalamandalam in 2003. 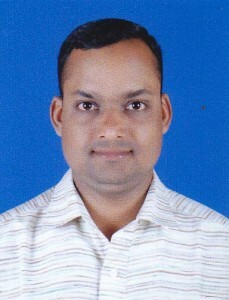 He pursued his education for two more years under HRD scholarship. Under the tutelage of Cherpulassery Sivan, Kalamandalam Appukutty Pothuval, Nelluvay Narayanan Nair, etc., Hariharan became an accomplished and sought after maddalam performer in Kathakali melam and Panchavadyam . Born in 1971 to Thankappan and Gauri in Karimkunnathu Thattamattathil Veetil Saji joined Kalanilayam in 1990 as a Chutti (make up) student. He trained under Kalanilayam Parameswaran and soon earned his name as a talented and efficient makeup artiste. Today he is among the most sought after Chutti – Koppu artistes in Kathakali. Manoj was born in 1982 to PK Sasi, owner and chief greenroom artiste of Sri Bhuvaneswari Kathakali yogam , and his wife Ammini. Given his background it was natural for Manoj to be attracted to Kathakali. He trained as chutti artiste under Kalanilayam Janardanan and Kalanilayam Saji and has established himself as a reliable greenroom artiste. Hailing from a family of Kathakali Koppu artistes, Pallipuram Unnikrishnan has a big lineage. His grandfather Pallipuram Kesavan Nair was in-charge of a famous kaliyogam in southern kerala. 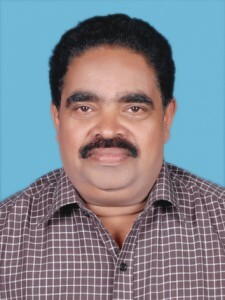 Natyacharya Pallipuram Gopalan is his maternal uncle. 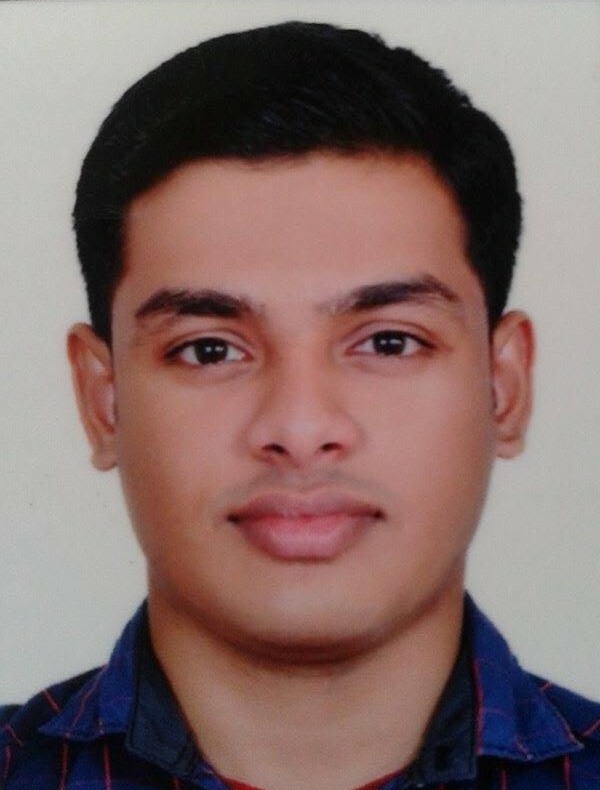 After his grandfather, he inherited the lineage to carry on the kaliygogam and he is working now in Sandarshan Kathakali Vidyalayam, Ambalappuzha. His skill in handling artiste costumes with neatness and promptness is widely accepted. 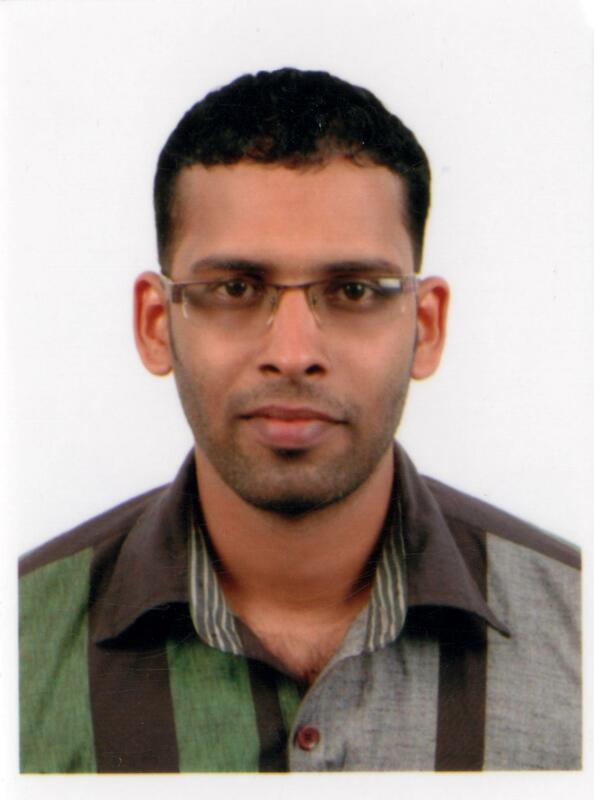 Born in 1978 to Pankajakshan Nair and Indiramma, Kannan was associated with Sandarshan Kathakali Academy from its early days. 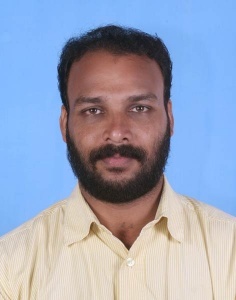 He is a well known backstage artiste popular especially in Southern Kerala and has endeared himself to artistes and organisers alike with his dedication and efficiency. 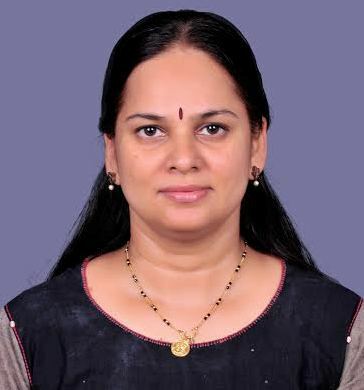 Usha was born in 1969 to Mizhavu artiste Krishnan Nambiar and Saraswathi Nangiaramma. She trained as a Koodiyattam actor in Ammannur Gurukulam for 17 years under Ammannur Madhava Chakiar and Kuttan Chakiar. She is now serving as a faculty in Kaladi Sankaracharya University. 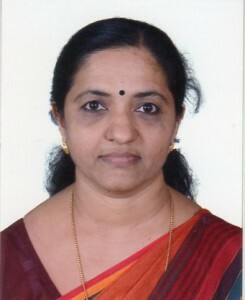 She has won several accolades and awards as a leading Koodiyattam artiste. Born in 1965 to Krishnan Nair and Kunjilakshmi Amma, Hariharan joined Kalamandalam as a Mizhavu student in 1979. He trained under the legendary PK Narayanan Nambiar and has accompanied such stalwarts as Ammannur Madhava Chakiar. 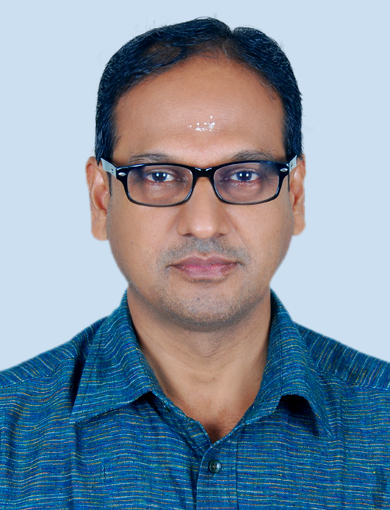 He is serving as a faculty for Travancore Devaswom as well as at the Krishnan Nambiar Mizhavu Kalari which he established. He has also won appreciations for his insightful observations and experiments regarding the potential of Mizhavu. Born in 1974, Rajeev started training in Mizhavu at Kerala Kalamandalam at the age of 12. 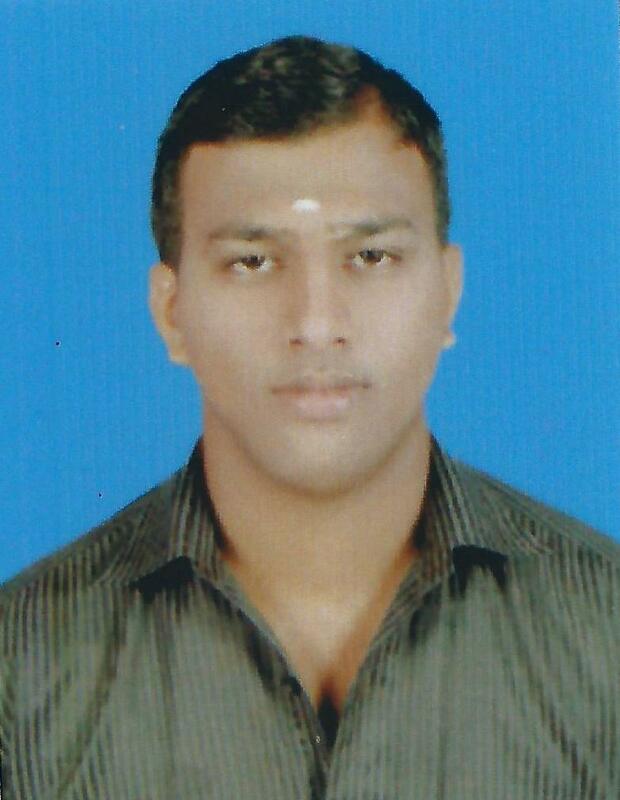 His debut was the following year at the Kalamandalam Koothambalam. He completed a four year diploma course followed by two years of higher training with a scholarship from the government. 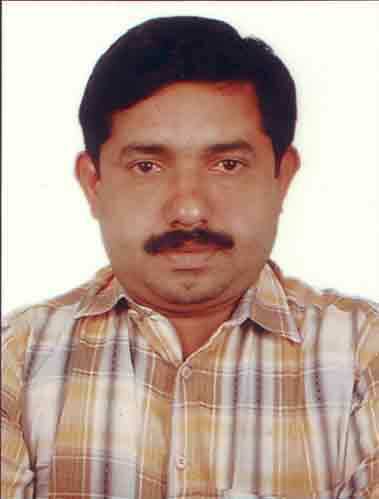 He has been working with the Ammannur Gurukulam since 1989 and in 1995 became the chief Mizhavu artiste there. His Gurus are Kalamandalam P.K.NarayananNambiar, Eshwaran Unni and V.K.K.Hariharan. He has worked with all the prominent Koodiyattam institutions and artistes. 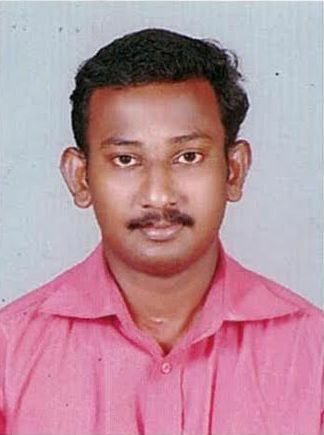 Born to Haridas Pazhampilly and Pushpavally Edayapurath, Kizhor studied Mizhavu in Chathakudam Krishnan Nambiar Mizhavu Kalari for 6 years under the tutelage of Shri V.K.K. Hariharan and Usha Nangiar. He has accompanied masters of Koodiyattam and Chakyar koothu as Mizhavu percussionist in many occasions. Kishor is working in Dubai and has participated in IKKF in previous years. Born in 1967, this Edaykka artiste, in fact, started learning Chenda at the age of 12 under Sri.Panjal Vakkiyil Sivasankaran Nair. 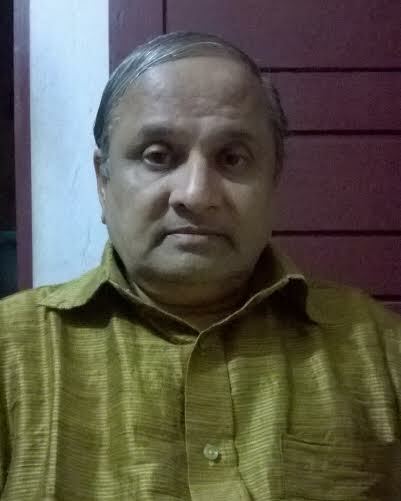 In 1983 he joined Unnayi Warrier Smaraka Kalanilayam to learn Edyakka and Chenda (Kathakali) under Kunjunni Asan. After completing a 4 year diploma and 2 year Post diploma there he took special training in Thaayampaka under Sri. Kalamandalam Balaraman. From 1990 onwards he has been performing with the Ammannur Gurukulam and Natanakairali as an Edaykka artiste. Born in 1999 to Mizhavu artiste V K K Hariharan and Koodiyattam danseuse Usha Nangiar Athira is a precocious Koodiyattam artiste. 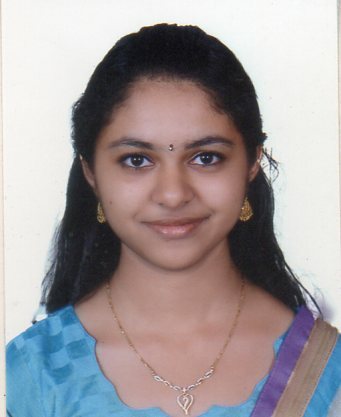 She is training in Mizhavu from 2007 in Chathakudam Krishnan Nambiar Kalari. 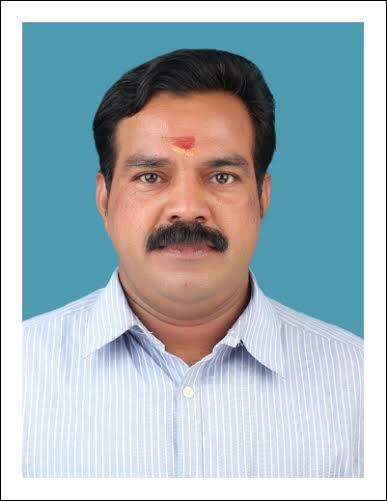 Born in 1964 to Panamanna Appu Pothuval and Madhavikutty Marasyar, Sasi trained as a Chenda artiste under his father. He later had his higher studies in Thayampaka under Pookkattiri Rama Pothuval. He was also a student at Kalamandalam (1984-1986) and Kottakkal (1990 onwards). He has served as a faculty at the latter institute from 1994 to 2009. Presently he is an unaffiliated artiste performing for different art forms like Thayampaka, Kathakali and Melam. Born in 1991 to Ramakrishna Marar and Shobhanakumari in Alayatt Veetil, Nidheesh has trained under Kalamandalam Radhakrishnan, Cheruthazham Chandran and Sadanam Vasudevan. Nidheesh has proved himself as an able Chenda artiste at a young age and has also performed in Double Thayampaka with several leading Chenda artistes.